Honoring Military “Brats” with the BratPin! Military children and families serve too! “Simple, yet elegant. 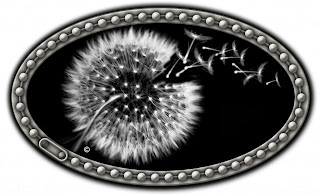 I wanted a dandelion showing the seeds as they begin to leave the ‘puff ball.’ I thought this would symbolize us as we leave our Military childhoods. Some leave, others are left behind for a while. 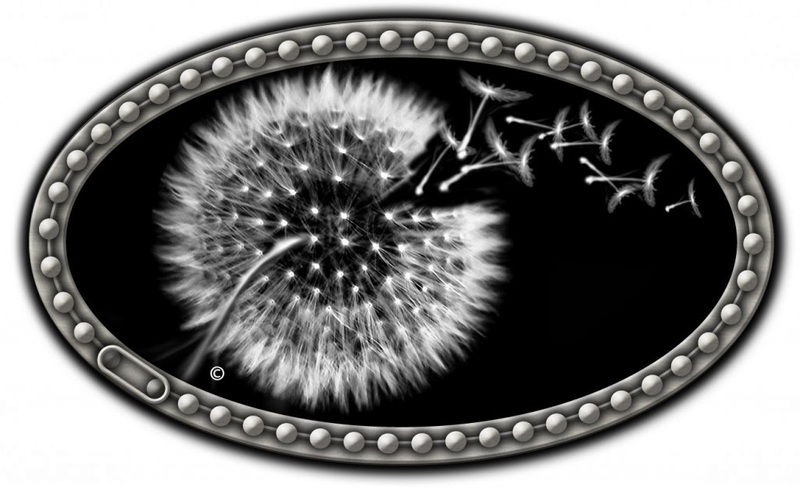 Might even look upon it as a graduating senior class – scattering to the winds. When I first left my military childhood at age 17, I had no idea how important this experience would be in my life, especially now as an aging boomer and US Navy veteran. The discipline and structure of our military home culture was very difficult at times and made us kids feel different than others. It was tough making friends because we didn’t stay long in any one place. Dad was a US Navy WWII and Korean War Veteran who spent more than his share of time in combat and suffered dearly in life after war. We “Brats” became caregivers as well. We felt the pain of our parents struggling with military life and the emotional challenges connected with the horrors of war Dad lived with long after the wars were over. I often remind my readers that military children and families serve too! The war never ends in the home of countless military families long after parents return home from deployments in combat. We “Brats” along with our loved ones live with the memories of post war life for our entire life. We know how to make adjustments and learn how to take ownership. We all survive and thrive and most often become better Americans and parents for the experience. Being a military child does include adventure and travel around the globe and a unique learning experience. Unlike the life experience of typical kids, however, military brats carry the responsibility of making lots of adjustments and growing up fast. So, it is my pleasure and honor to help share the stories of military children and families using this blog platform and in publishing my book. I am proud of my military child experience that provided me with a special understanding and awareness of the huge cost Americans pay to protect our freedoms. As a US Navy veteran, I was also proud to serve America honorably during the Vietnam era. As an aging veteran and boomer, I continue to serve America and my local community by helping others become more aware of the cost of freedom and the importance of making a difference in the lives of others…especially children in my work with Neighbors for Kids. This entry was posted in Uncategorized on October 27, 2013 by stevesparks.